If there is one thing we can probably all agree on, it’s that being hot is not only uncomfortable but can lead to home damage and health hazards. Besides, nothing beats that feeling of stepping into a nice air-conditioned home on a hot day. 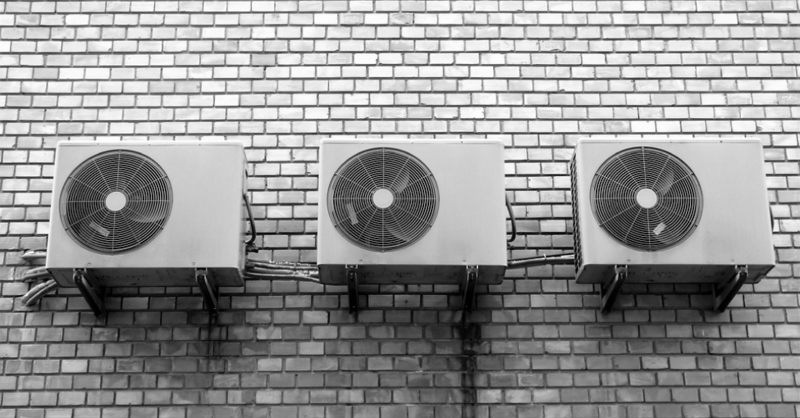 Aside from the comfort factor, here are a few more reasons you should install air conditioning in your home. Even just small deviations in heat and/or humidity can lead to significant damage to your home and possessions. Many sensitive items, like say a guitar or your kitchen cabinets, need to be kept out of high humidity conditions. This applies to certain materials, like wood, which is used for home and furniture construction. Humidity can lead to costly repairs and lower resale value of your home. Water can draw some toxins out of your furniture and house itself. High humidity levels actually increase the rate of chemicals like formaldehyde that is removed from items and thrown into the air you breathe. In addition to this, mold can only grow within high humidity. Mold is not good for human beings, so anything you can do to prevent it from growing is a must. Humidity causes a host of negative experiences for people. This will come down to the size and tolerance levels of each specific person, but in general, being overheated is bad for you. If you’ve ever spent some time on a hot, full subway train, you know the effects it can have on your body. The verdict is in: you need, and deserve, the best air conditioner you can get for your family. Get the best possible unit for the best possible price at Action HVAC in New Jersey.